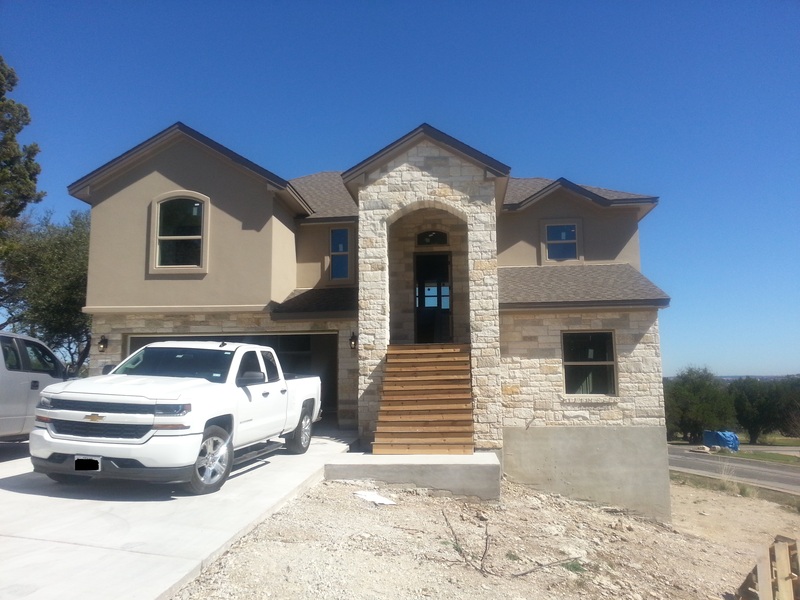 We have watched alot of homes being built but this custom home in Point Venture is a work of art! The views go for miles! 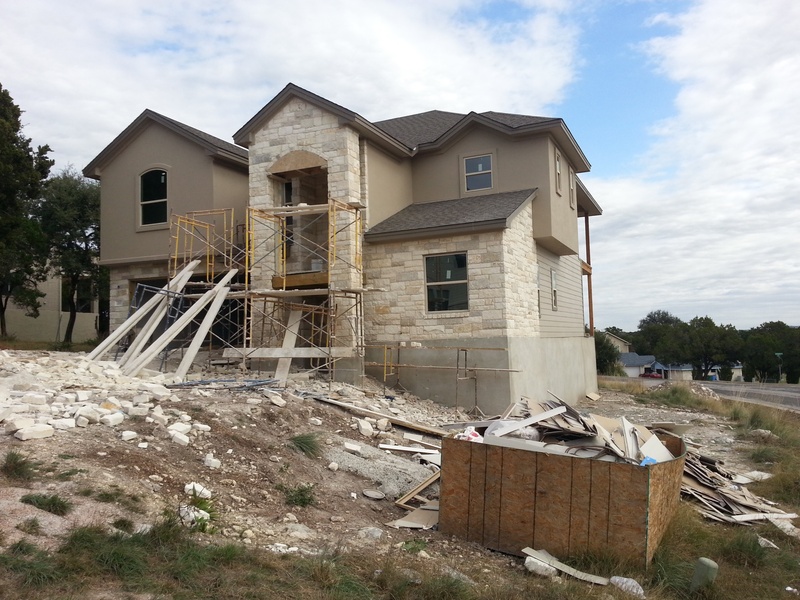 Vista Verde Custom Homes is now working on the finish out as well as the exterior. This stunning home had multiple offers but we will be starting some new ones in 2017. Contact Eve or Brenda for details and lets talk about your dream home!